Dennis Hollingsworth (Los Ángeles, USA, 1956) is graduated in Architecture at California University. 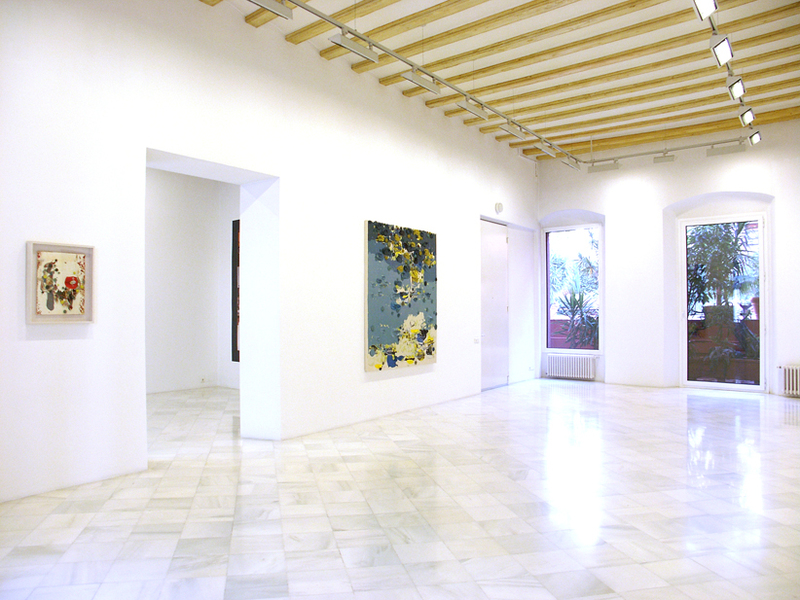 His work is represented in Museums and private collections such as Dallas Museum of Art, Birmingham Museum of Art and Museum of Contemporary Art of Los Ángeles. 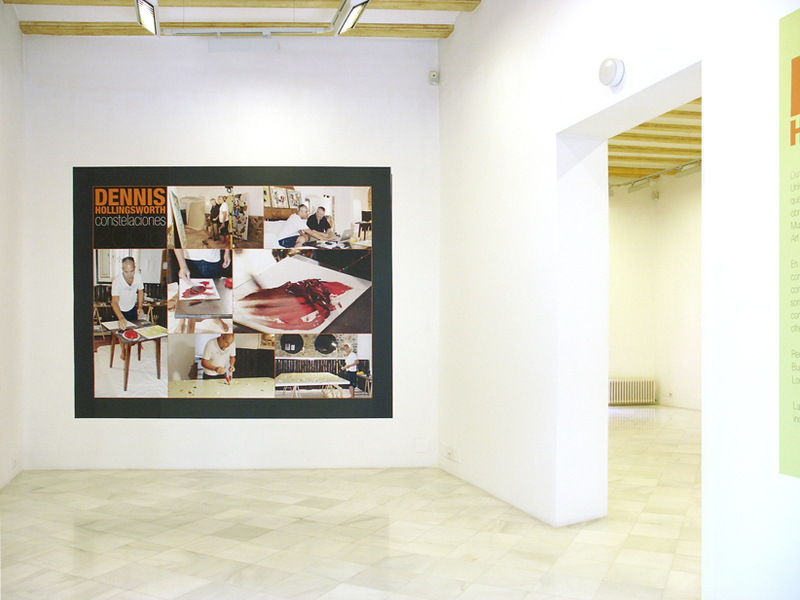 The work of Dennis Hollingsworth is characterized by the use of the paint as constructive element, material. The artist uses the technique “alla prima”, without corrections, painting in front of the drying time. His works are also methodical and intuitive. Recently, he has exposed in Nicole Klagsbrun Gallery in New York (2006), Buchmann Gallerie in Cologne (2005); Tomio Koyama Gallery in Tokyo (2004); London Institute of Art, London (2002) and Kunsthalle of Basel (1999). 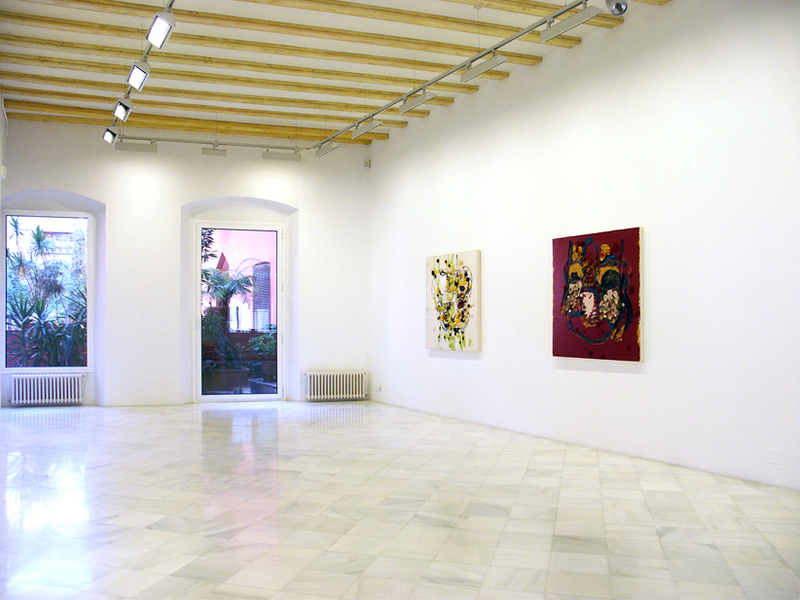 Galería Miguel Marcos is glad to present his first solo exhibition in Spain.